Baby, it's cold outside! We hope you guys stayed warm! 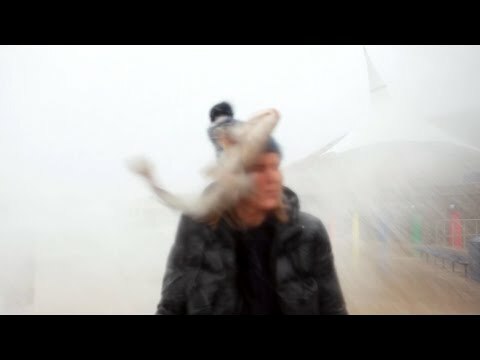 This week we have a compilation featuring fails in crazy weather! Snow, rain, hail, we got it all!